Slave Leia is cool and all but we've soooo many versions. 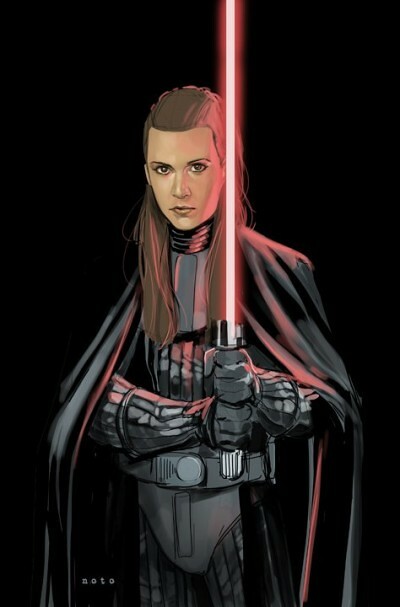 (not that I mind) but seeing Leia as a Sith Lord is entirely different, unexpected and totally wonderful. Love that expression. By amazing artist Phil Noto.